The Atlantic bag filling machine is specially made for frozen fish blocks. It has been a great success, and is used by the most sofisticated factory fishing trawlers in Europe, Russia and Asia. The machine replaces a lot of heavy manual labour, and saves time and manpower. No more manually lifting and packing of heavy fish blocks! 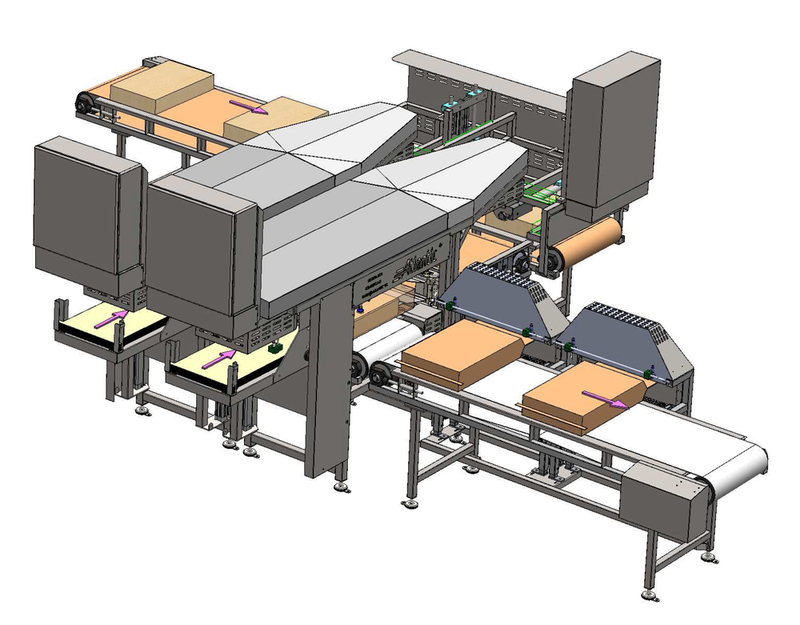 Atlantic sealing machine for sandwich bags can save the labour of 1 or 2 crew members onboard a fishing vessel. It also eliminates the need for tape and strap bands, and ensures maximum product quality with a tight and durable closing.